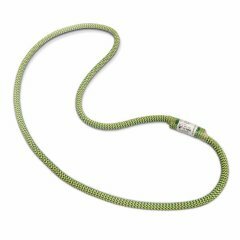 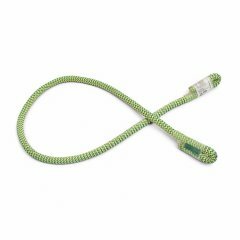 The Nylon Accessory Cords from TEUFELBERGER are accessory cords that come in various diameters. 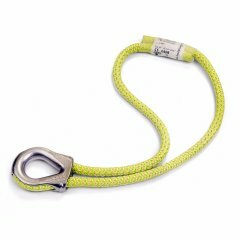 The 7 mm diameter version is certified to EN 564 and UIAA 102. 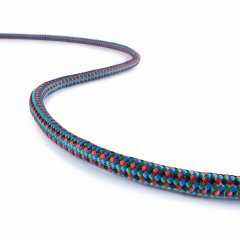 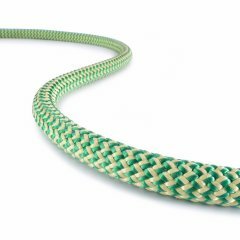 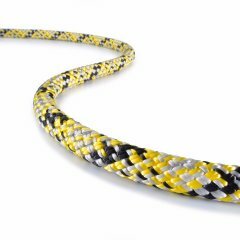 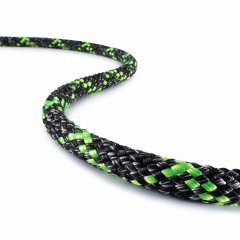 Our polyamide (nylon) cords for accessories boast a kernmantle construction that was developed and manufactured with the same attention to detail as our dynamic climbing ropes. 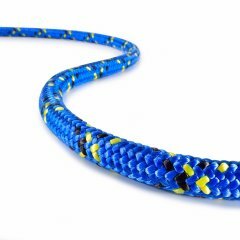 These polyamide cords are ideal multi-purpose cords for stringing accessories, however, they can also be used to carry along personal items when climbing. Furthermore, they can be used as tie-down ropes, or as decorative elements for backpacks or other gear.